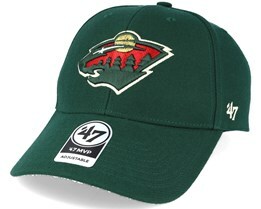 You can find a new Minnesota Wild cap here at Hatstore. 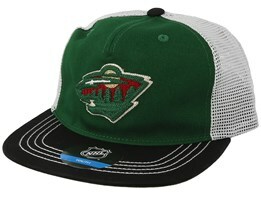 We have both regular caps and snapbacks with the Minnesota Wild logo. 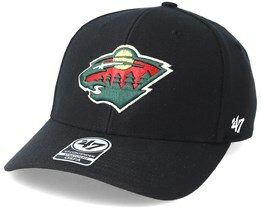 We sell only authentic caps and snapbacks from leading brands who offer the absolute highest quality. 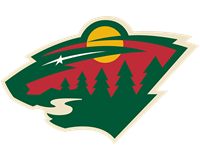 Below you will find our selection of Minnesota Wild designs. Find your new Minnesota cap today. We offer fast delivery from our warehouse.